PGA WEST Fairways | Yeti Inc | Digital agency. 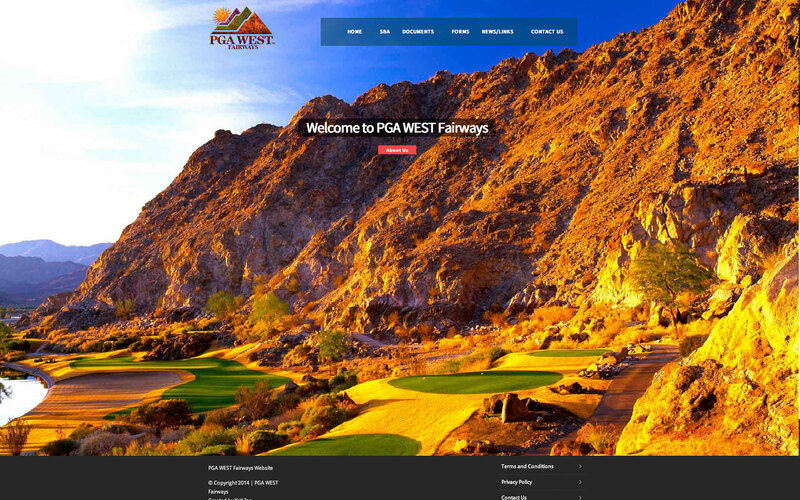 PGA WEST Fairways came to Yeti to have their website developed. With a Monster company like PGA perfection has to be met first time. The appearance has to match their existing brand and all functionality has to be flawless. We have no room for ‘ironing’ out start up tweaks here. 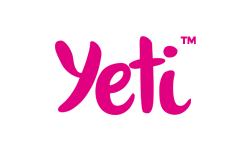 Their website has been developed as an information hub for one of their housing associations. We worked alongside PGA to help them streamline their workflow, bringing some of their paperwork online for speed and accuracy. We developed online forms and pdf library pages. 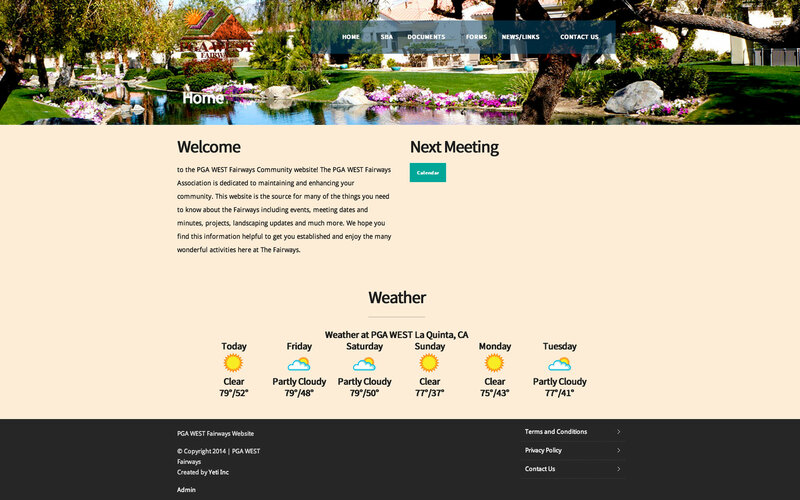 We work with PGA weekly in keeping their documents organized and available.